I have come around assuming that I belong to 3 states that I can call my own....Maharashtra for obvious reasons and because my parent native place is now absorbed in Karnataka so it becomes my second home state. Post marriage I realised that my new family is more gujarathi than maharashtrian hence Gujarat became my 3rd home state. Keeping in mind the rules for this month's BM we need to cook a tougher dish from back home,I thought over it. 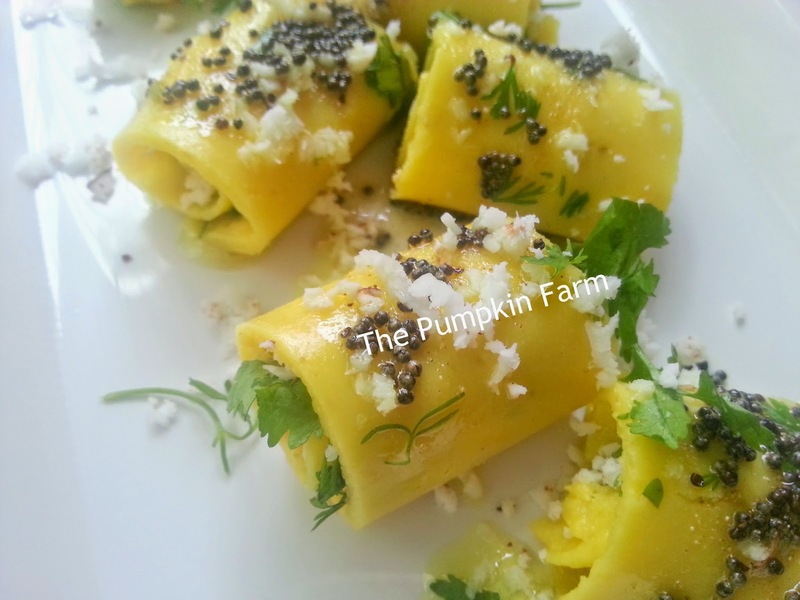 Usually dhokla and handvo, undhiyu intimidates most I am presenting the khandvi recipe. Although I am pretty much at ease making these at home, I know a lot of friends who think it is the task of a genious. 1) In a nonstick pan, stir the curd with a fork of beater to make it smooth and lump free. 2) Now add water ,about 2 cups. 4) Now slowly mix in the chickpea flour and stir to ensure there are no lumps. 6) Place the curd mixture on low-medium flame and start cooking it. You need to stir it continuously. 9) Using a greased spatula or palette knife, flatten the surface swiftly to a think layer. As thin as possible. 11) When it has cooled down, start rolling it. 12) In a small pan, heat some oil, add mustard seeds and asafoetida. 13) Place the rolled khandvis on a serving plate. 14) Pour the tempering on top and also sprinkle the coriander and coconut. Cant ask more, i love khandvis to the core, just drooling here. looks perfect. very well made. This is the first Gujarati dish I cooked few years ago and it was ICC. We loved it a lot. 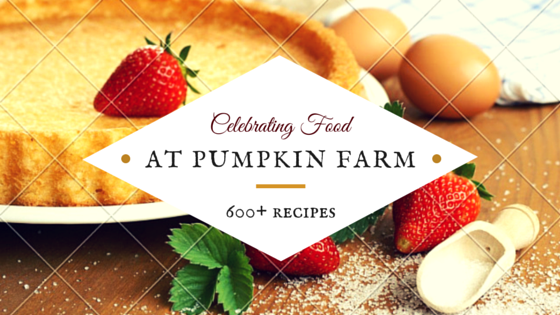 Yes, making this could be tricky if the batter is not cooked to right consistency. 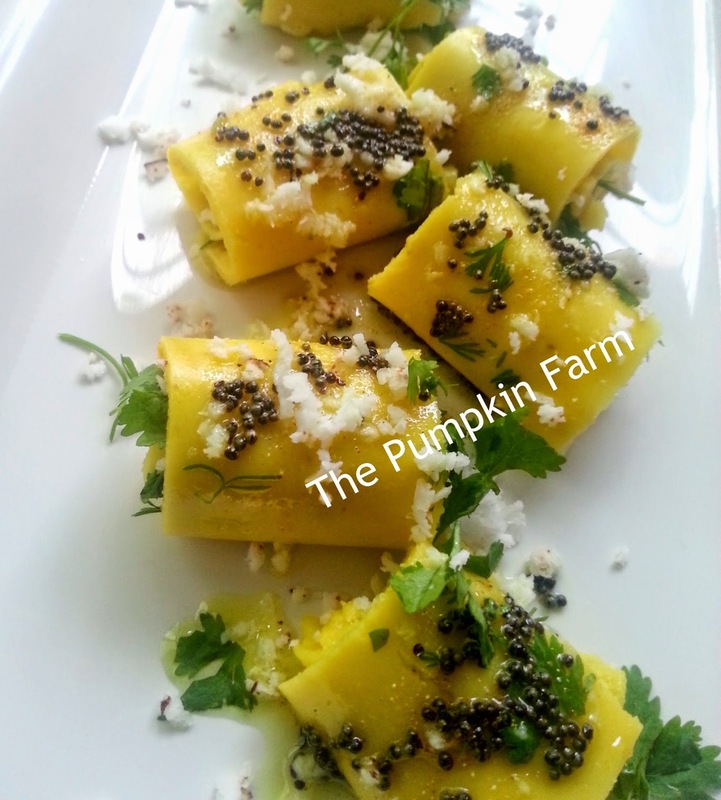 Your khandvi came out perfect and tempting clicks. One can't beat to that dish..you need to be skilled to cook it..very well made Pradnya. Khanvi came out perfect. We call it Suralichya wadya. Love it. Absolute guilt free snack! Good choice, Pradnya! I'm one of your friends who believes making these is sheer genius. We made these for ICC and I totally sucked at it. Yours turned out absolutely perfect. The Khandvi has turned out so well Pradnya..great job..sadly I haven't made it after ICC, though I had made it couple of times during that time.. I would love to make this, but scared of failure. Looks so perfect! Khandvi looks so tempting & tasty..